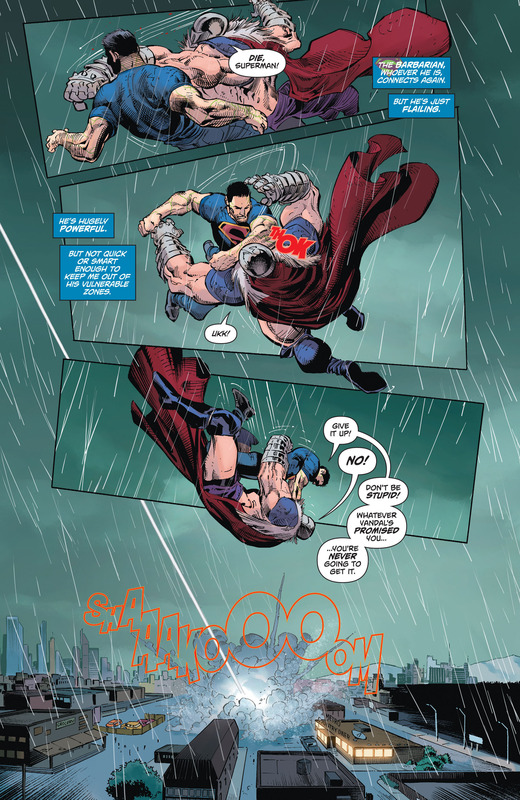 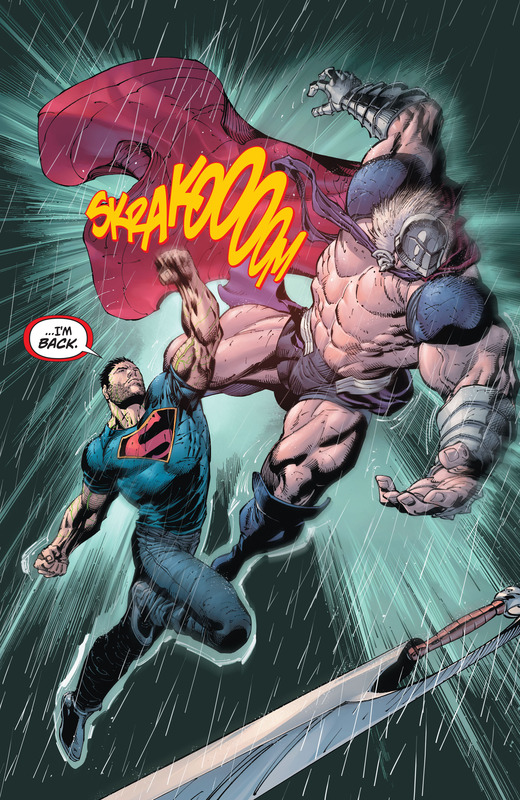 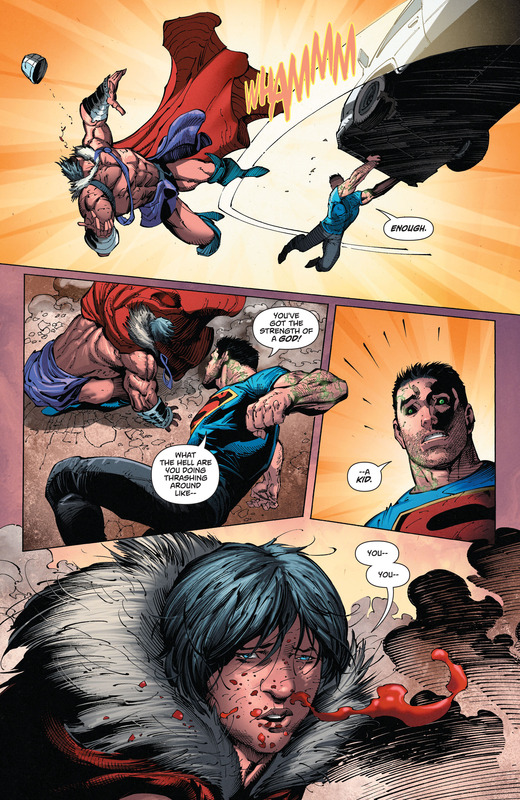 Superman vs. Salvaxe King of Barbarians! 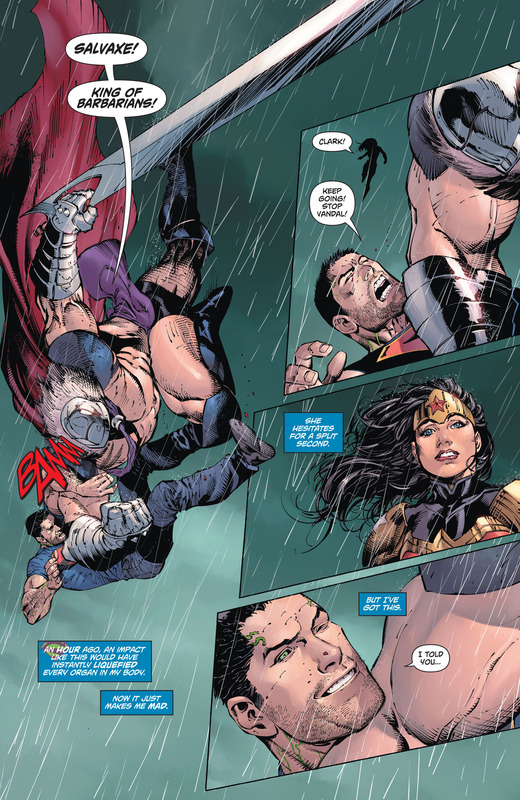 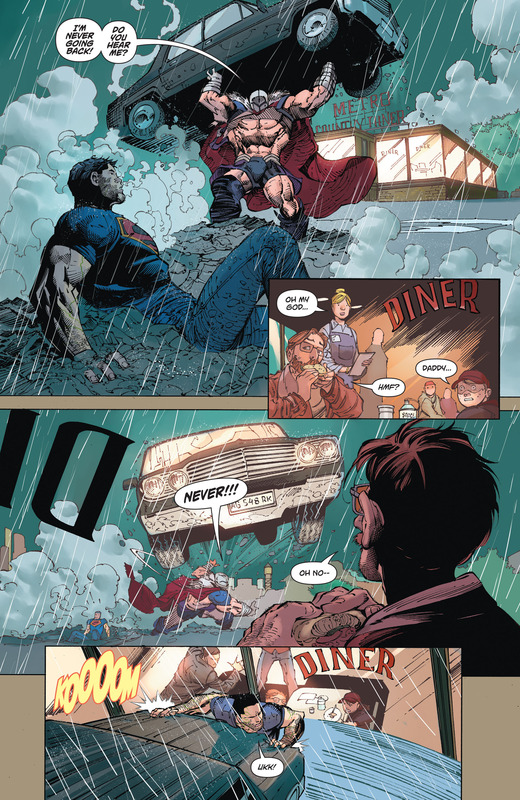 This entry was posted in Action Comics, DC Comics, superman, Versus and tagged Salvaxe, VS, wonder woman on February 4, 2016 by lowbrowcomics. 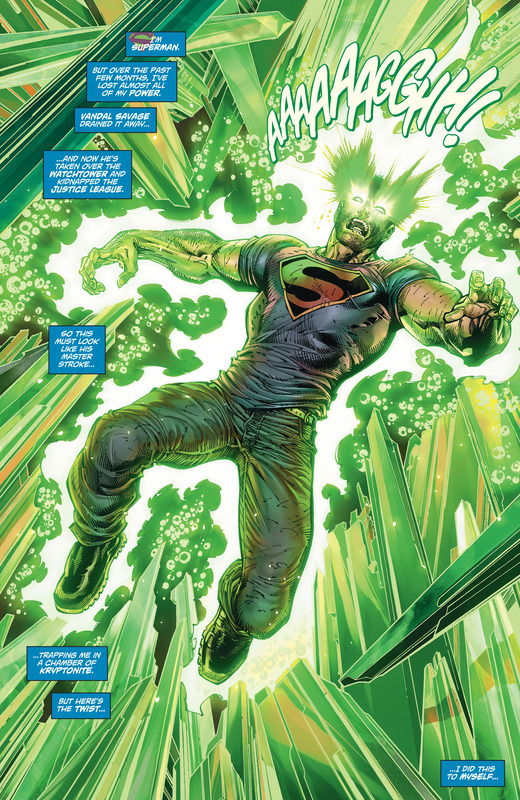 Superman uses kryptonite to burn away his poisoned cells. 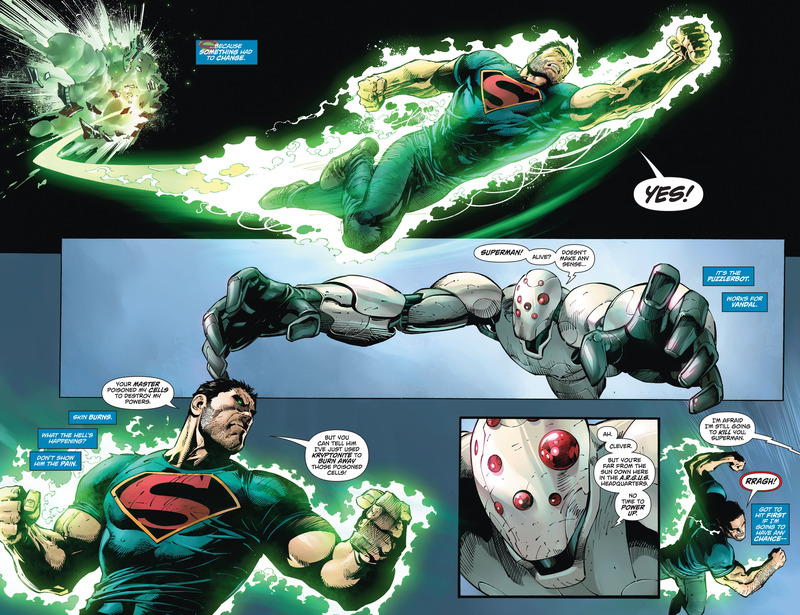 This entry was posted in Action Comics, DC Comics, superman and tagged kryptonite, Puzzlerbot, Vandal Savage on February 4, 2016 by lowbrowcomics.